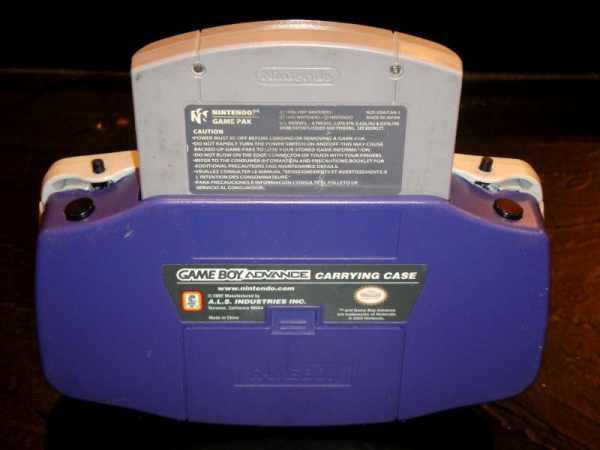 If you head on over to the Modded By Bacteria message boards you'll find that forum member Hailrazer has put together a little somethin' that he likes to call the N64Boy Advance. And like all successful mods, not only does the thing look good, it also boasts tweaks suited to the builder's tastes: he uses a Gamecube joystick instead of one from a Nintendo 64 controller, he's decreased the smaller trigger buttons (which our man hardly ever uses), and done away with the d-pad altogether (ditto). The case itself is an old Game Boy Advance carrying case (with the N64 board cut down to fit) and speakers, a 4.3-inch display, and a couple camcorder batteries thrown in for good measure. Of all the modes we've seen from Hailrazer, this might be out favorite yet! See for yourself after the break.